Ex-hire tuxedo jackets for just $149! Don’t miss out! Formal Wear of Melbourne est 1960, has two stores in Melbourne, Armadale and Wantirna offering both retail and hire/rental options for boys and men. 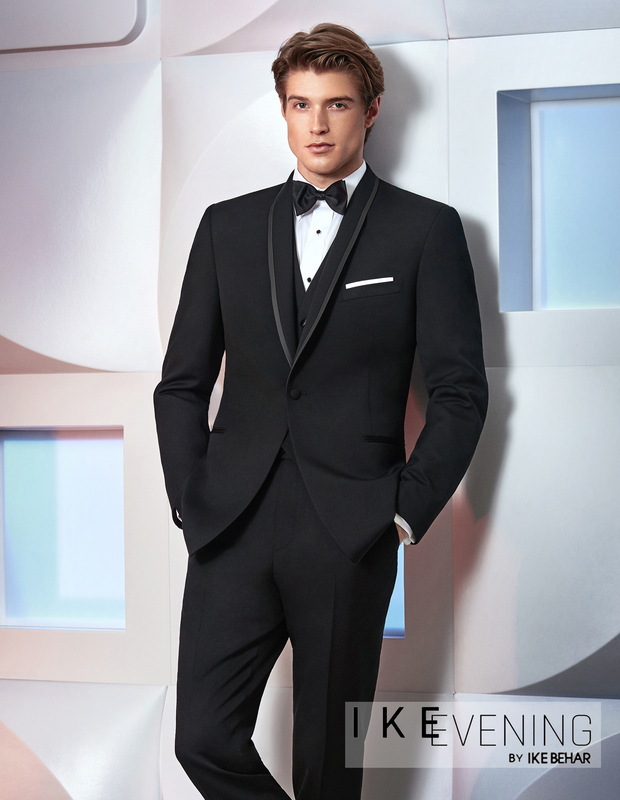 Formal attire for weddings, debutante balls, school formals and corporate functions. 4000 sq ft of Mens and boys formal hire, Bridal, Brides maids, Flower girls, Debutante and Evening wear. We also have jewellery and many complimentary accessories including shoes for your wedding needs.